Low dairy prices, intense document flows and highly complex contracts are only a few examples illustrating that trading dairy products is no easy job. But after all the consumer is in the lead. Nowadays they demand high quality dairy products in a wide range of variations such as lactose free, halal, high protein, low fat, sugar free, etc. And not only that; consumers want products that are fair-trade, safe and available in mostly smaller packaging. It gets very complicating! 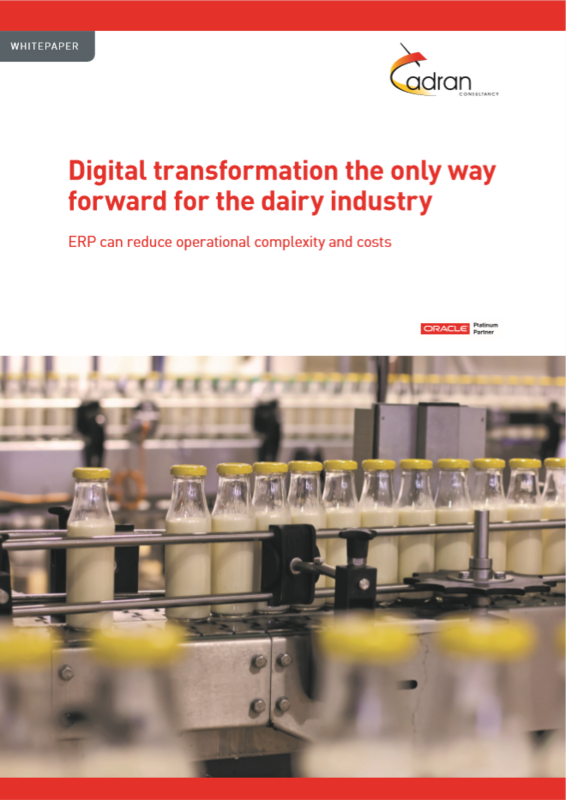 To remain profitable, dairy traders need to transform their business processes. At the same time cutting costs and deliver more value to their customers is possible when they’re willing to change their current way of working and implement supporting IT solutions.